Being Jean Gallyot: SURYA Chlorophyll, Perfect for those who lack the intake of Leafy Greens. SURYA Chlorophyll, Perfect for those who lack the intake of Leafy Greens. More often than not, we are too busy with our daily routines that we sometimes forget the importance of proper meals and well-rounded ones at that. One of the most important of these nutrients comes from leafy greens a.k.a VEGETABLES, every child's worst enemy. HAHA! Generally, this doesn't only apply to children but even grown adults as well. I personally love vegetables, nonetheless, I have a handful of friends that would go to war with you if you offered them anything with greens in them. Sometimes, it just makes me wonder what these vegetables ever did to them??? The reality of it is, they should be asking what VEGETABLES can actually do for them in the long run and what they would benefit from eating them. Yes! to some it would be a struggle even if they learned of the benefits. Especially if they have not been eating vegetables and leafy greens since FOREVER! HAHA. 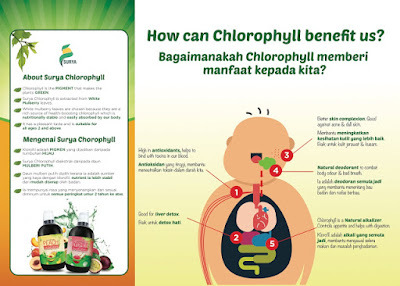 Chlorophyll can be gained by eating fresh vegetables and leafy greens daily, but how much must you eat? honestly..... A lot! 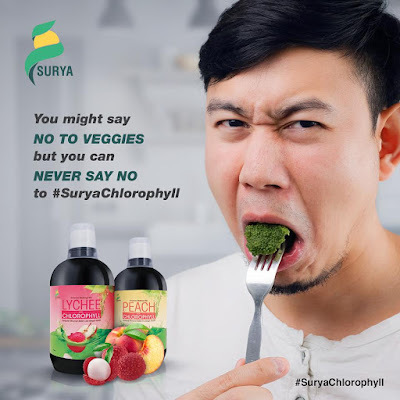 Surya Chlorophyll compensates for approximately 4.7 kilograms of spinach per serving!!! - Improves digestion and helps to control weight gain. - Aids in the overall healing process of the body. - Helps protect the skin from all kinds of skin conditions, disorders, and diseases. 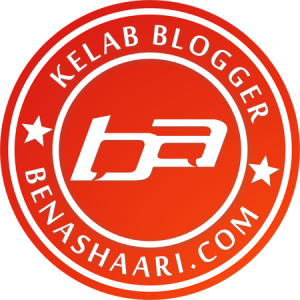 - Believed to aid those fighting Cancer. 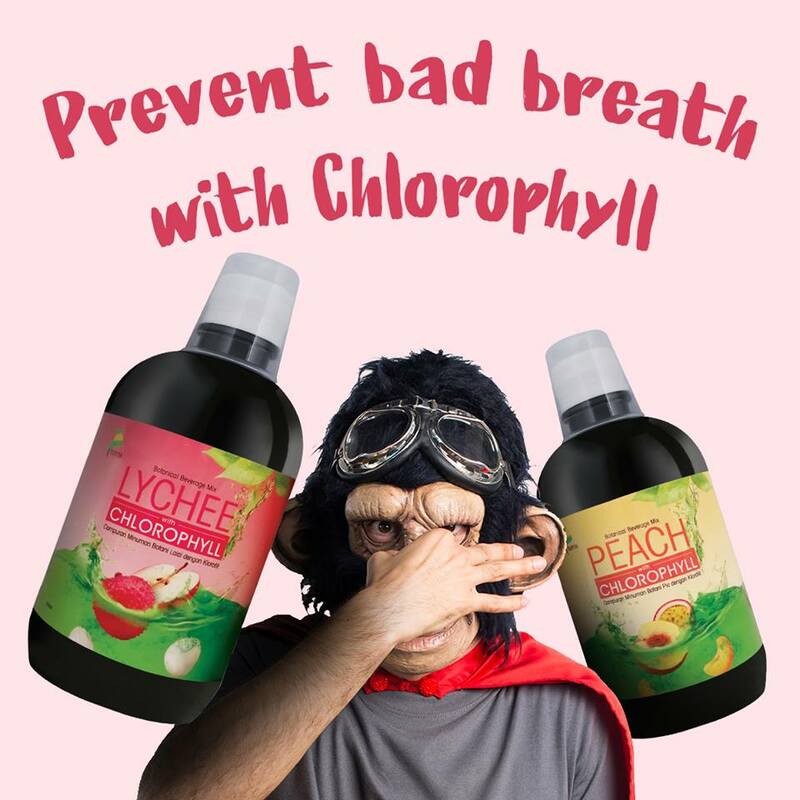 Did you know that consuming Chlorophyll also help eliminate bad breath? Cool right? Dont have to keep going around with a bottle of mouthwash in your bag. 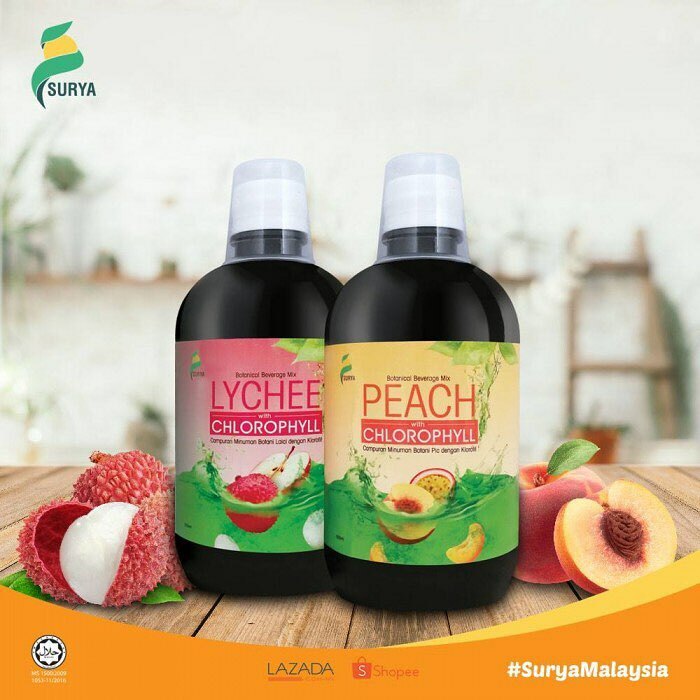 Lychee Chlorophyll by SuryaMalaysia is extremely easy to make and consume, all you need to do is add one cap full, (approximately 25ml) into a glass or shaker (your personal preference). You could also drink it pure if you like. either way, it provides the same amount of nutrients for your body. I will be uploading a short unboxing video and how to a little later, please stay tuned. Until next time.... Have a good one folks.